Charles P Rogers opened their initial factory as well as showroom in the big apple, also known as New York City! Not long after that, they built a warehouse outlet in New Jersey. Nowadays, they count as one of New York's and New Jersey's unique store for the best and the most luxurious bedding items. 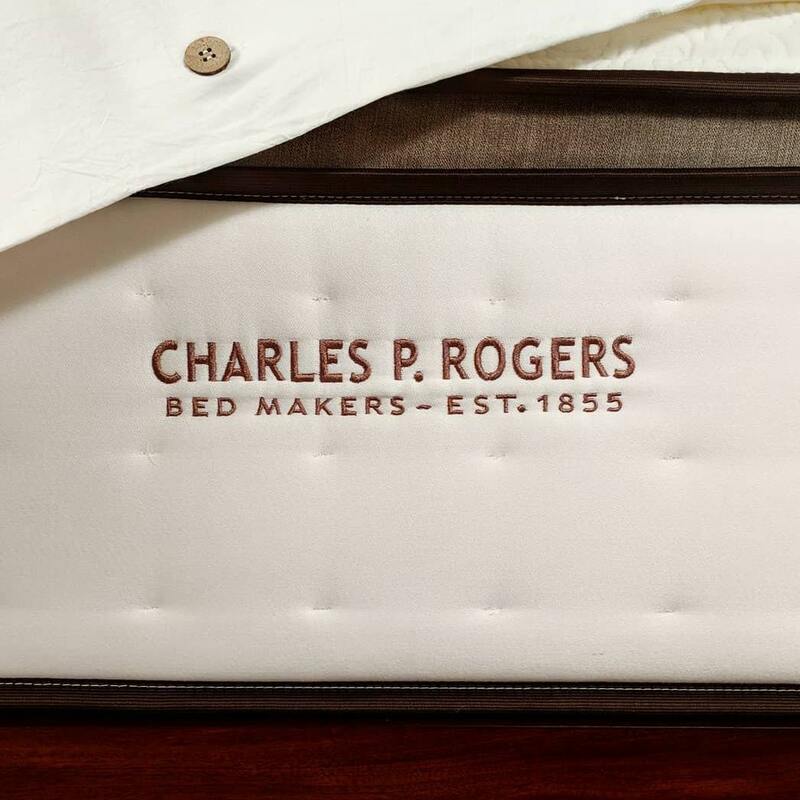 Charles P Rogers is most famous for their handcrafted bed frames. Their product collection includes bed frames in a variety of different styles. This ranges from century old classics to contemporary designs. Charles P Rogers offers wooden, brass, iron, and leather bed frames at their showroom and warehouse outlet. The majority of their bed frames are very frequently seen in leading home decorating magazines in North America. In addition, their bed frames are also first choice for the majority of top designers around the world. Furthermore, Charles P Rogers offers many types of bedding accessories. This includes latex mattresses and latex mattress toppers with Vita Talalay inside. Their latex mattresses and toppers are made in numerous different sizes as well as budgets. This allows them to fit the needs of every client. You can be assured that every singlelatex mattress and latex mattress topper with Vita Talalay inside offers superior comfort, support, as well as durability. Charles P Rogers also sells other items around bedding, such as bed linens and duvets. They are available in numerous classical colors as well as measurements. Finally, they offer modern and practical furniture items, such as night tables and benches. They are a great addition to any bedroom – or also known as sanctuary. Their bed frames always come with a structural warranty which lasts a lifetime. This allows their clients to come back, fix or replace their bed frame with additional costs involved. In addition, each of their latex mattresses have a model specific warranty. Charles P Rogers provides shipping throughout the nation, and also worldwide for their international customers. 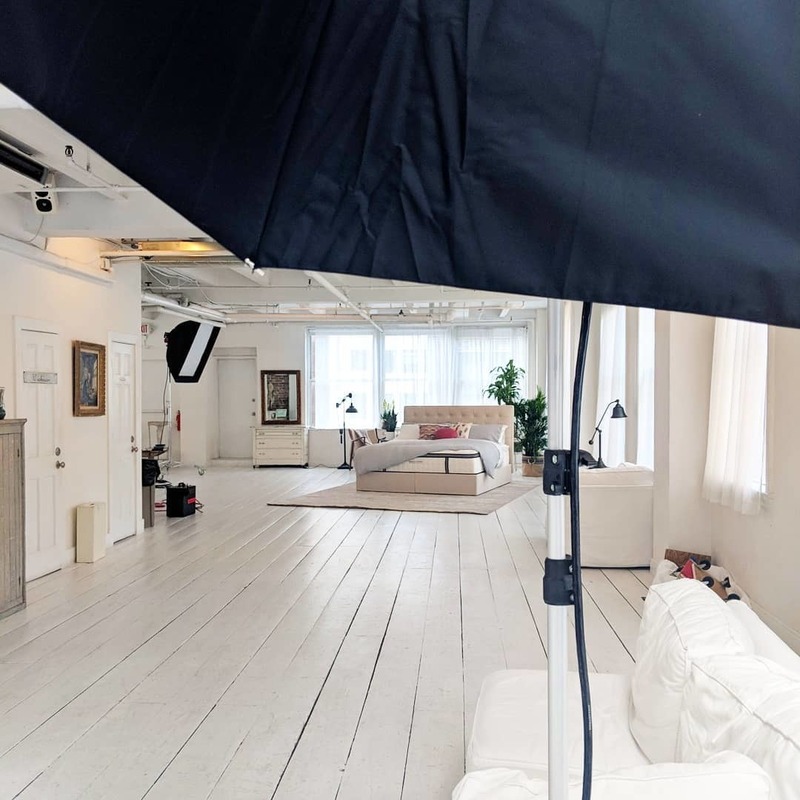 Place your product order through their online web shop, on the phone, or visit one of their showrooms or outlet directly where you can experience their products first-hand.